January’s here and we are back on form after a few days rest following the Christmas rush! So much has happened during the Christmas period. 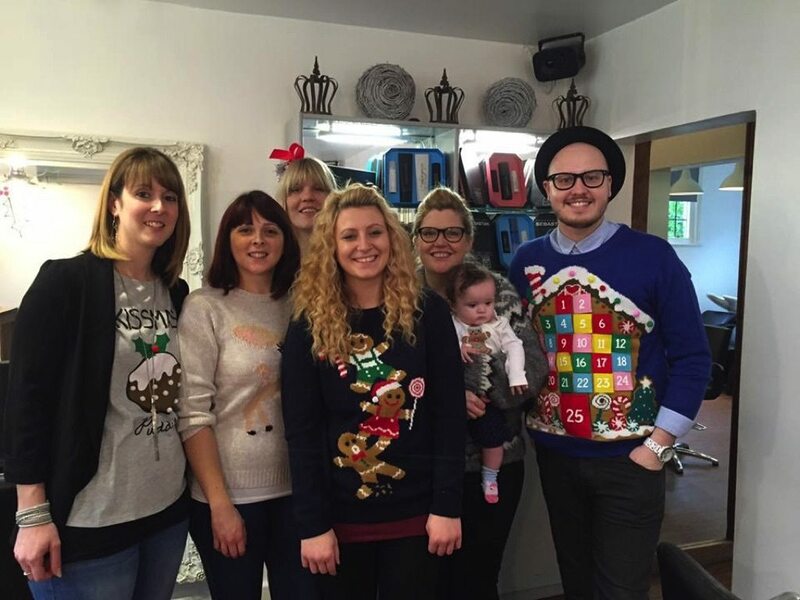 We had a very busy December in the salon and we all got into the spirit of it! 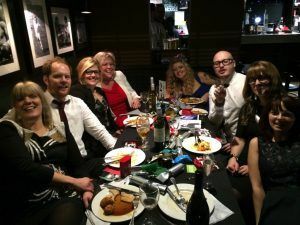 We participated in Text Santa and all wore our Christmas jumpers to work and we managed to raise £136 thanks to all our lovely clients and staff! We were busy with blow dries and hair ups for Christmas parties and we also found that Balayage / Ombre colour was very popular along with mid length restyles. All our stylists love to work on the high fashion trends with colours and cuts which really added to the buzz over the festive period. Wella came in to the salon to give us some training on winter trends, especially the grey colours which we have seen in the media and we have been using the techniques a lot in the salon which have been popular with lots of our clients and suits all ages! 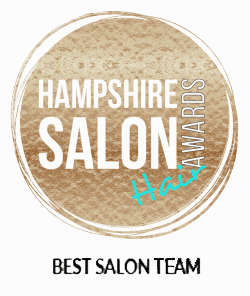 We have some more training in January with Wella and Sebastian coming into the salon, keeping us up to date with current trends and products. We pride ourselves on our level of training at William and Mary and we are lucky to have in house training with technicians from London. 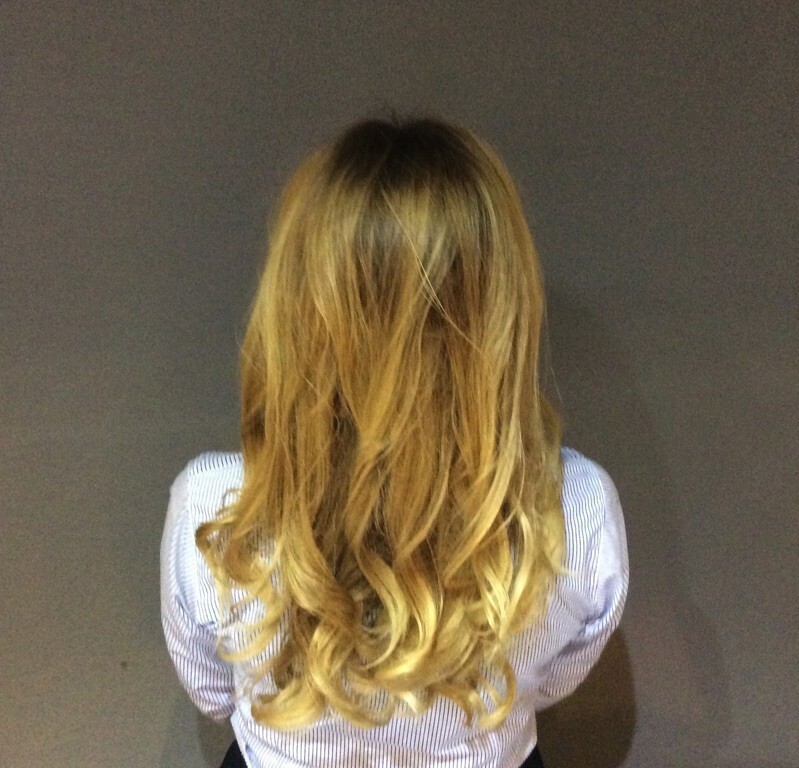 Our Halo hair extensions are still on offer with 25% for our January sale with free consultations. We are also offering a free Escada perfume when you buy 2 SP products. Of course we all had an amazing fun filled time at our staff Christmas party at the Village Hotel in Bournemouth. What happened at the village, stays at the village!!!!! We are set to have a busy January and we would like to take this opportunity to thank all our lovely clients, staff, friends and family for their support in 2015 and wish you all a happy and prosperous 2016!! !